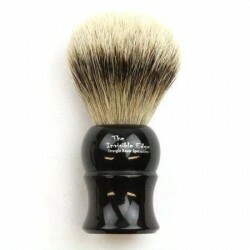 One of our Silvertip badger brushes. 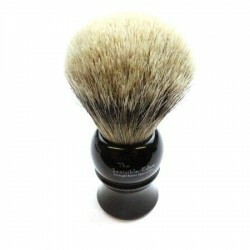 The very best quality badger hair with a 24mm. 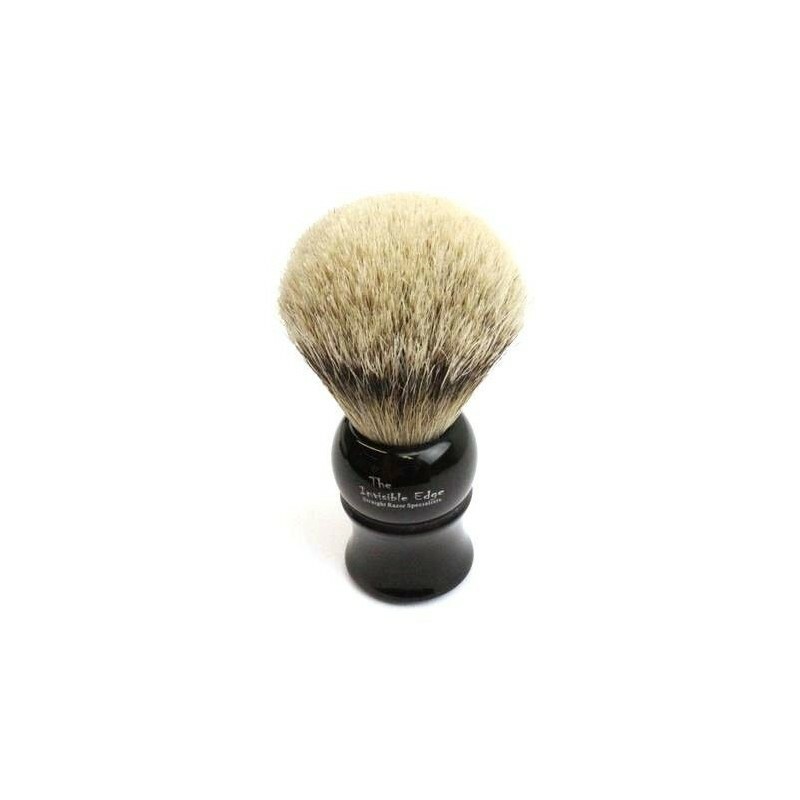 knot size makes this is a truly luxurious brush. 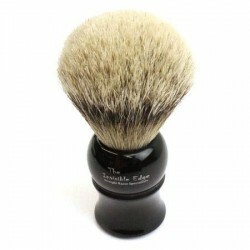 The handle is of gloss ebony-coloured composite and the brush is again supplied in a card box. Overall height approx. 115 mm.